I did that shot handheld from the parachute attraction in the amusement park near Tokyo Dome. On the wobbly platform during the night, high iso was a must. 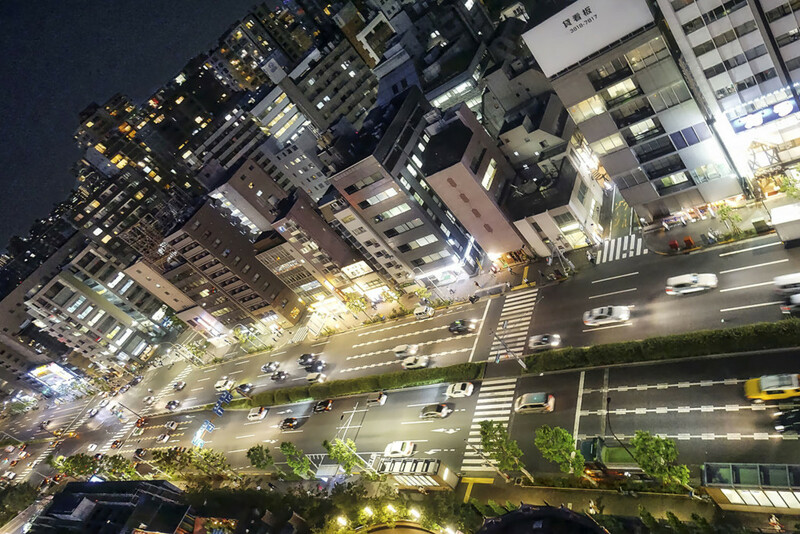 This shot represents what I love about Tokyo, the streets, the endless sea of buildings and houses and the lights. For some shots, I think you have to do them, regardless if the conditions are perfect for doing photos. I gladly accept some grain if the angle and outcome look cool.